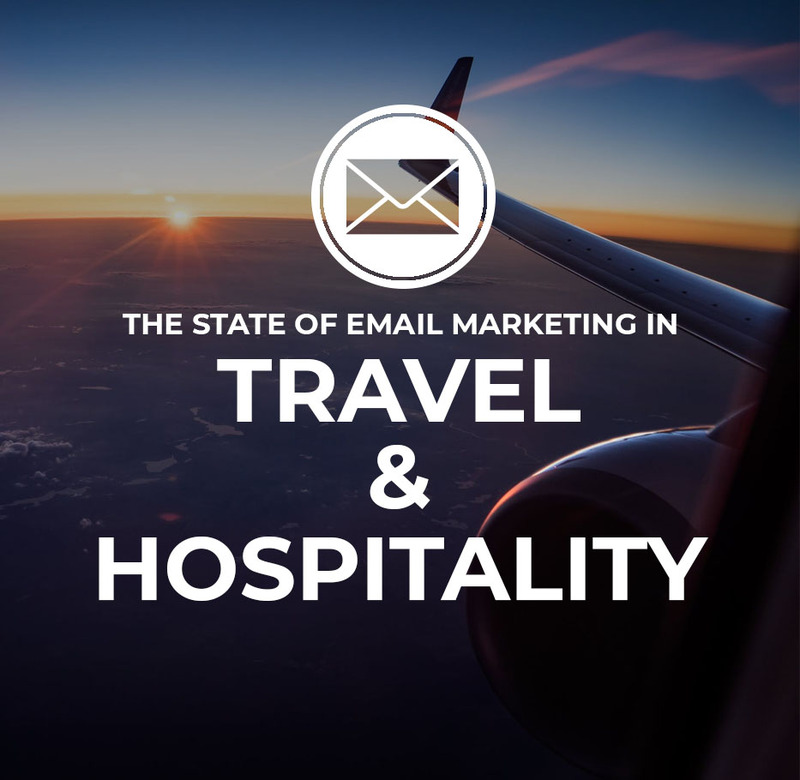 For Travel and Hospitality marketers, email is a key marketing channel because of its ability to deliver personalized content. But standing out in the inbox, and making sure your content reaches consumers with the right message at the right time is a huge challenge. Having the right ESP partner is the only way to make it happen. If you’re a marketer in the Travel/Hospitality industry who wants to surprise and delight your customers while increasing email marketing ROI, this report is an invaluable resource. Download your copy for free today.